Crafting the Round Mountain Coffee logo was beyond fun for us. It’s fair to say that our team is made up of coffee addicts, so meeting at coffee shops to talk about coffee logos was pretty much a win-win. At Silverlake, logo design is like digging for diamonds (oh yes, that's a thing), lots of rocks to turnover before you find that hidden gem! When you design logos for a living, you look for inspiration everywhere and sketch ideas on anything - napkins, coffee cups, you never know when an idea will hit ya! Seriously though, logos are SO important to a business, and we are super passionate about creating visual brands that match the business's identity and voice. Without further ado, here's the Silverlake secret sauce (shhh!) 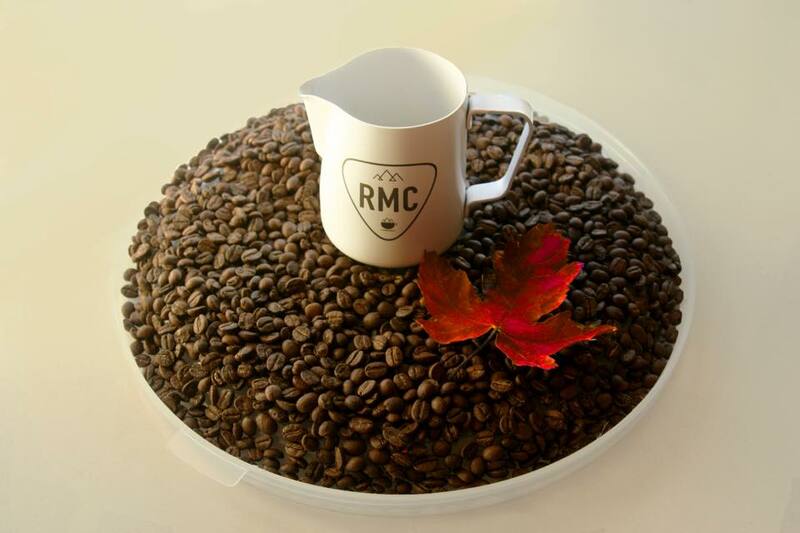 for how we crafted the Round Mountain Coffee logo. Grab a cup of joe & enjoy! Then comes the color! This speaks so loudly and really helps us reign in the vibe of the brand. 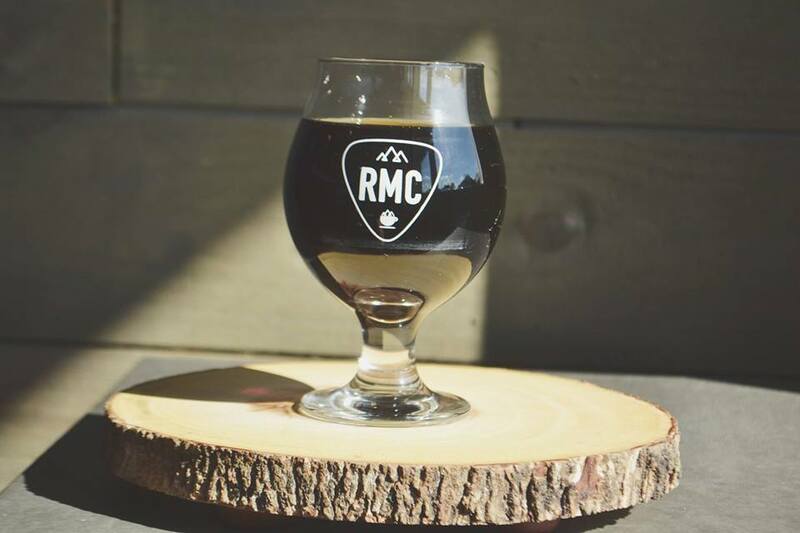 Round Mountain's color palette was inspired by coffee plants from across the globe and the forests of Arkansas. FONTS. We could write a whole blog on fonts. Enough said. The best part - pencil to paper! Our rough sketches begin to unveil what works and what doesn't. The topography of Round Mountain really tugged at our heart strings so we really wanted to find a way to use that imperfect triangular shape. Here's where we start to put the puzzle pieces together. This is the process of reigning in the chaos. Up until now, everything is still an option, but this is where we make some crucial decisions for the business’s identity. The biggest questions we're asking at this point are "what does this say? what will the first impression be? and of course - how does it make you feel?" Now it's business time! We begin mockups on different products to see how the logo feels in real life. You don’t just want a strong logo that only looks good solo on a white backdrop. It has be able to work with other textures and backgrounds! We hit "Send" and presented RMC with our 3 strongest logo options. We do any final tweaking and sometimes even combine elements from a couple of the options, then we deliver the brand new logo in every file type you can imagine (hence the 10 different sticker options at RMC). Style Guide: We like to wrap the logo in a nice and neat package where you see your icons, logo, colors, fonts and textures all working together in harmony. This is the part where our client prints their new logo on everything and begins walking in the confidence of having a brand that truly represents who they are! Happy Dance!! 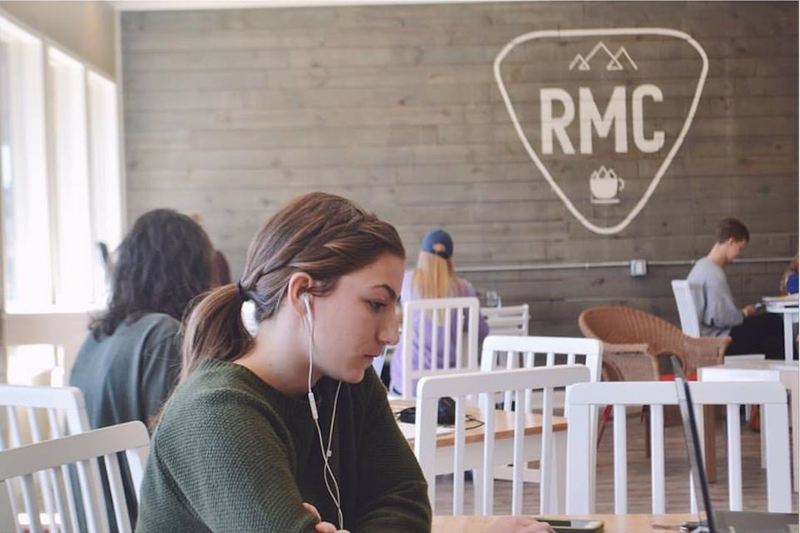 Silverlake + Round Mountain Coffee Instagram Challenge!! Round Mountain Coffee is about taking coffee everywhere. During your Thanksgiving holiday, capture any moment worthy of their mission statement. Take coffee wherever you go, whether it's at home with family or on a camping trip in the middle of nowhere. 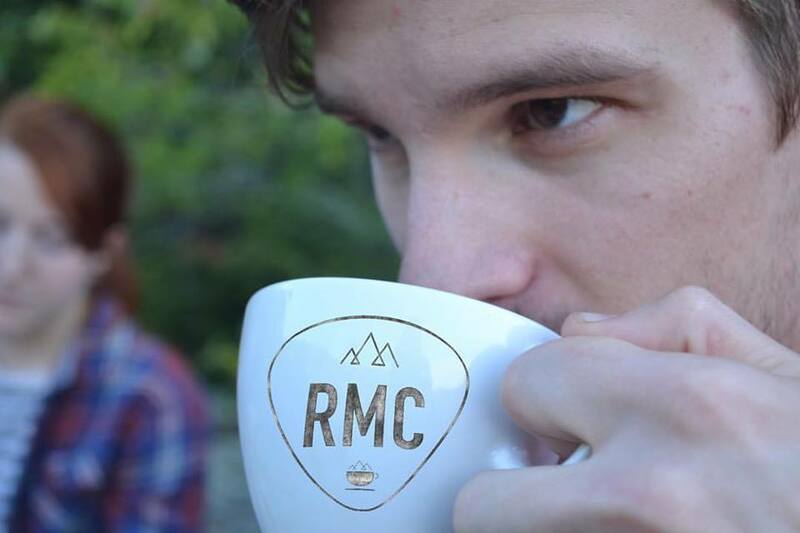 Get started by following @roundmountaincoffee and @teamsilverlake!